The arts organization will share space with Emporium. Storefront Artist Project announces the relocation of its gallery and office to 31 South Street at the corner of Park Square in downtown Pittsfield Massachusetts. Storefront will be leaving its present location in the Howard building at 124 Fenn Street, a space it has occupied since 2006, and share the new South Street space with local retailer Emporium. 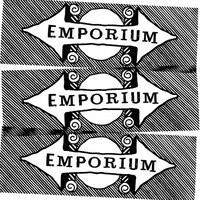 Emporium, a unique gift shop that sells fun novelties, Berkshire-made artisanal goods, jewelry, fine art and Blue Q products, will be moving from its current location on upper North Street. Storefront and Emporium are expected to open to the public on Sunday February 6, 2011. For Storefront, the move reflects the continued activity and redevelopment of North Street, as well as downtown Pittsfield’s transformation into a cultural hub. This relocation also signifies a time of strength and growth for the organization as it aims to complete a decade of service to artists and individuals in Pittsfield and the region. Along with the new space, Storefront enters the new year with an exciting program schedule and additions to its Board of Directors. Lesley Ann Beck of Pittsfield and Danielle Steinmann, North Adams, were elected to the board in October 2010. As the Associate Director of Education at Hancock Shaker Village, Ms. Steinmann creates and manages adult and family programs, as well as curriculum and teacher professional development. She also is a visiting faculty member at MCLA. Steinmann received her Master’s degree in art history and has over 15 years of experience as an arts administrator with a focus on educational programming at institutions such as the Sterling and Francine Clark Art Institute and the Massachusetts Cultural Council. 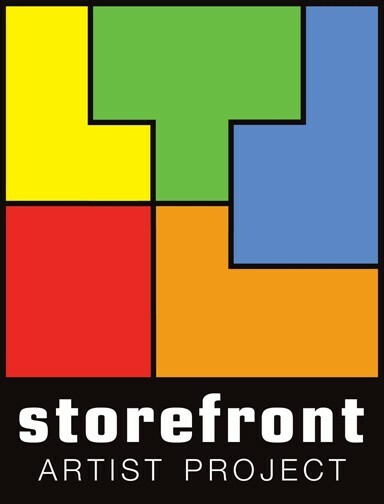 The Storefront Artist Project is a non-profit arts organization active since 2002. Operating in a gallery/office space in the heart of Pittsfield, it brings art to diverse members of the community by presenting innovative art exhibitions and installations, providing non-traditional, visually accessible studio space to artists and connecting artists with the public through education, opportunities and exposure. Its programs include storefront artist residencies, the Mentor and Intern Programs, monthly exhibitions, artist salons, and Open Studios. Visit storefrontartist.org for more information.